The Galaxy Gear was one of the most talked gadgets of 2013 and Samsung’s first step in making smart watches. Though alot of critiques hammered it, a few found it (including myself) to be quite a handy little device. One of the major complaints people had that, the battery did not last very long. Samsung listened very closely to these complaints and started giving its little smart watch a nifty few updates. The latest build V700XXUAMK7 brought with it a bunch of new improvements, battery life being one of them. So you might have to worry about charging your smartphone more than once a day, but not the Galaxy Gear. 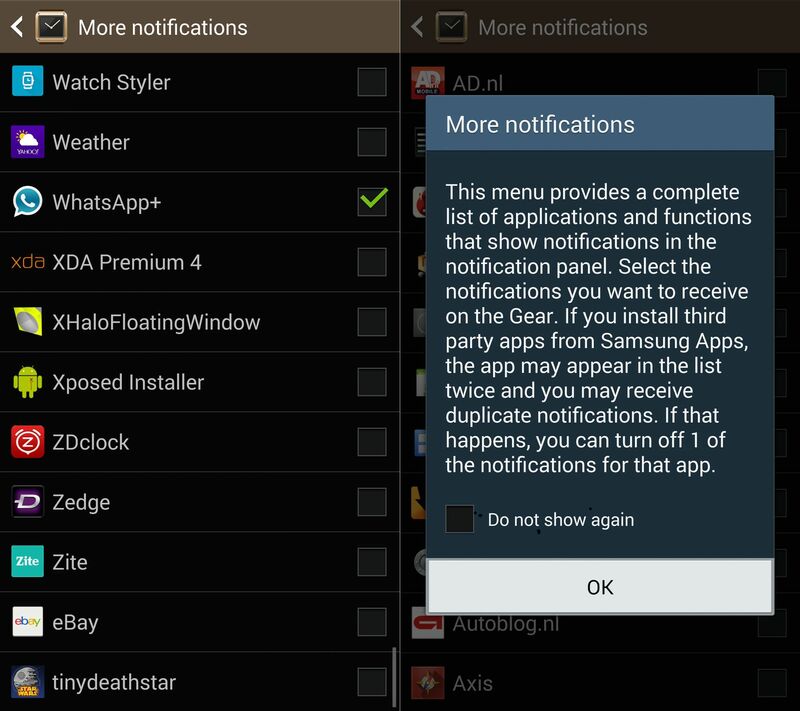 Another cool feature which was prior only available via XDA’s ATN Manager App, the Galaxy Gear now shows full notifications from all of its apps. So for example previously it just showed you, you received a message, but now you can actually read the whole message straight on your smart watch. Not only text messages but you can also read emails, tweets and much more. 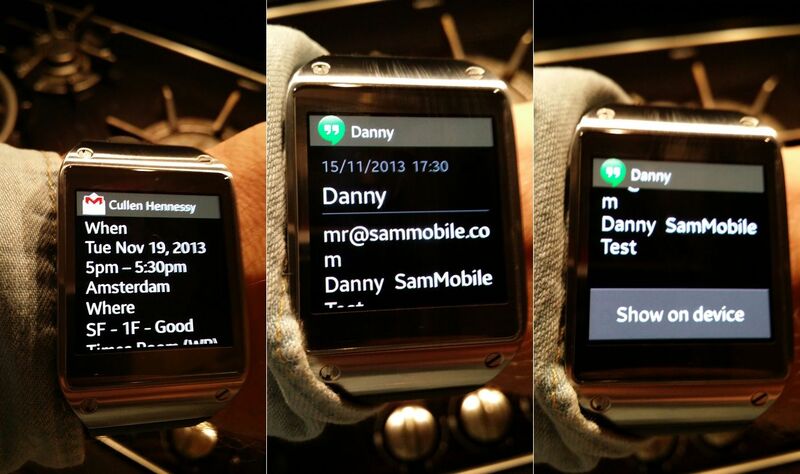 The Galaxy Gear Manager App can be found on the Samsung Apps store and once your Gear gets updated the option to show “Full” notifications will come automatically in the manager app. If not then make sure the app is updated to the latest version. The update first had come in European markets, but now it seems to reach the US shores as well. So, What are you waiting for? Go update your smart watch via Samsung Kies if it already hasn’t through the OTA update yet. Believe me you want the update, it just makes the Galaxy Gear that bit cooler!